Follow this advice to avoid a penalty in 2020. Manage low morale effectively before it hurts your practice. When OCPs are the right choice for patients. A look at the rationale behind the new classification system and what it means for clinicians. 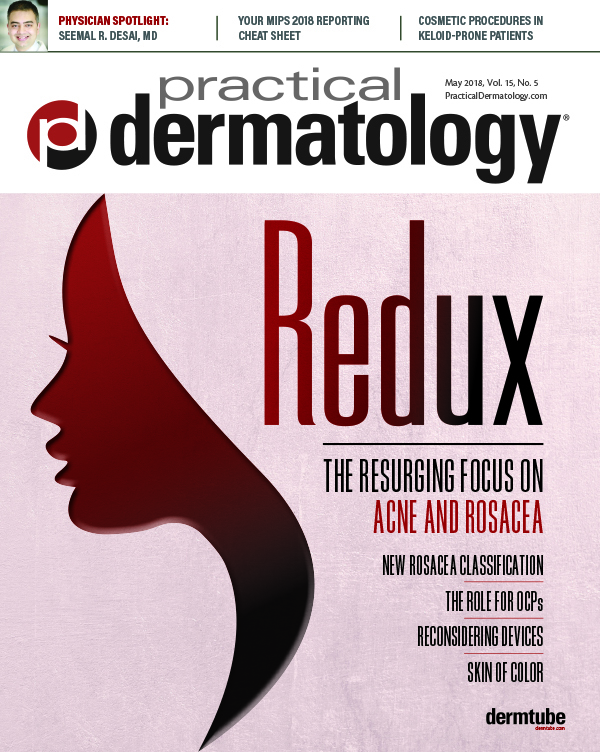 Leading dermatologists share pearls on device-based acne and rosacea treatments. 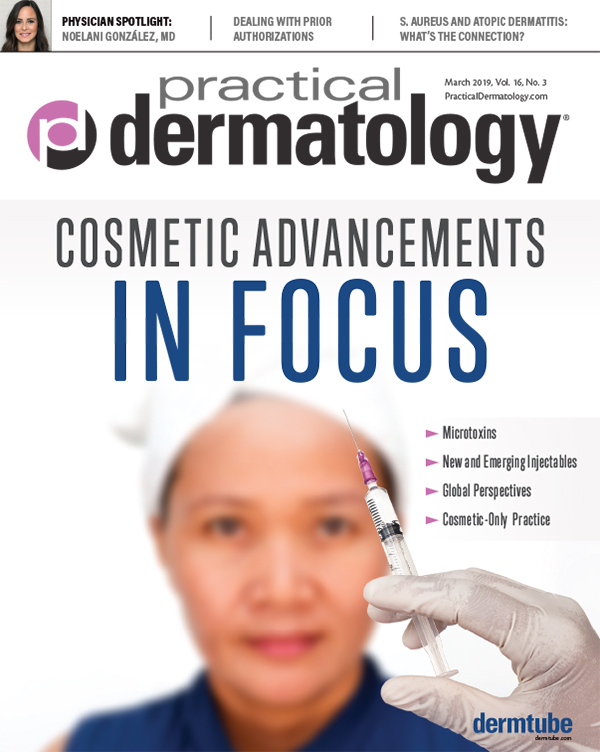 Topical Acne Care: Can We Treat Active Lesions and Scars at the Same Time? 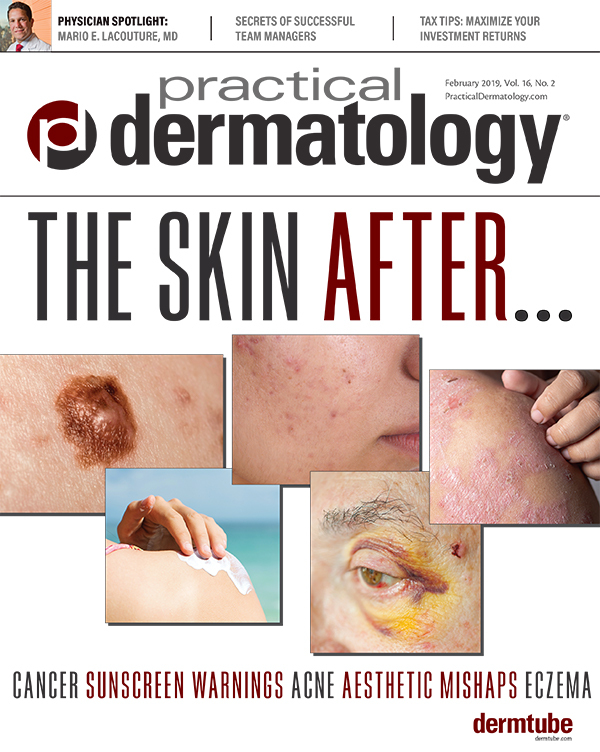 New findings have intriguing implications for our approach to preventing—and managing—acne scars. 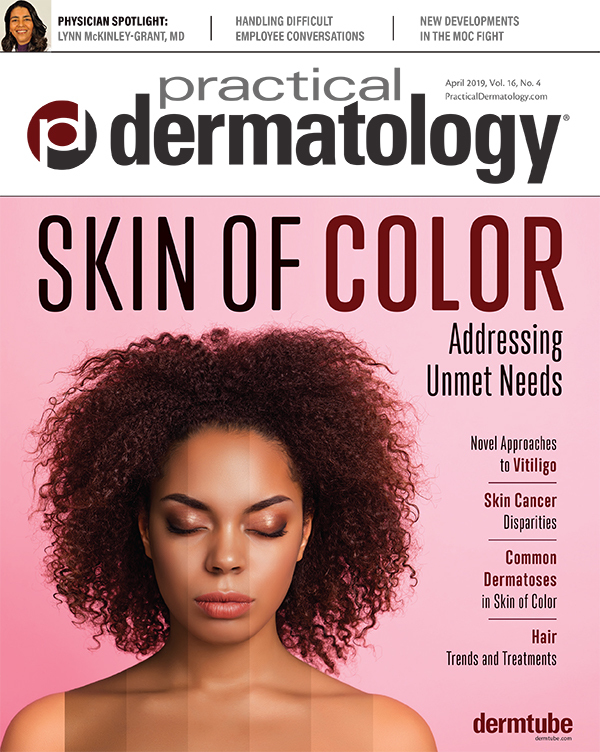 Are cosmetic treatments too risky for patients prone to keloids? Pre-treatment with anti-PD1 agents may improve outcomes for some patients and provide prognostic clues. 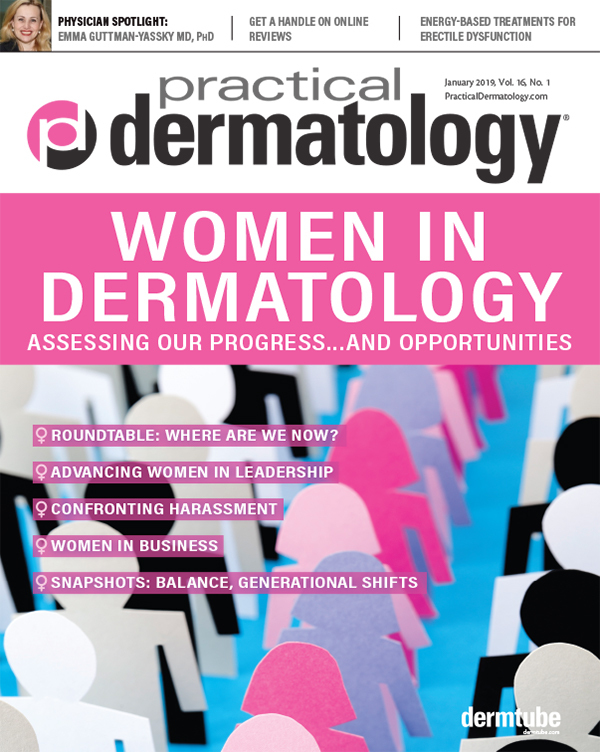 Here's a look at the management of this condition, which is commonly associated with atopic dermatitis. All tools are not equal when it comes to protecting assets.